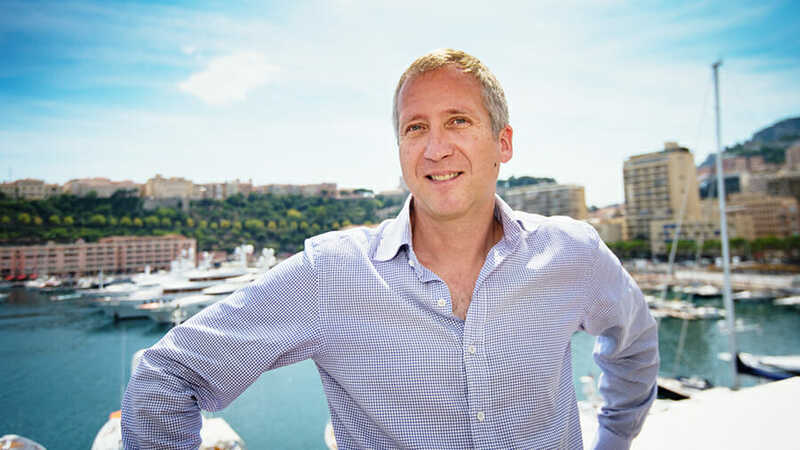 AS Monaco Vice President Vadim Vasilyev was elected “NuCalm / European Business CEO of the Year” on Thursday night in London. AS Monaco surprised and delighted fans last season when they reached the semi-finals of the Champions League. Now ASM Vice President Vadim Vasilyev was elected “NuCalm / F. C. European Business CEO of the Year”, Thursday night in London. This prestigious award is given to the best football club leaders. Vasilyev won the award over Karl-Heinz Rummenigge (Bayern Munich), Edwin van der Sar (Ajax), Umberto Gandini (AS Rome) and Florentino Perez (Real Madrid).